Muddle the raspberries and split evenly between two glasses. Add agave nectar, lemon juice and ice. Split Tito's Vodka between the two and top with Barritt's Ginger Beer. Garnish each with extra raspberries and lemon slices. Slice peaches and lemons and add to a pitcher. Top with Barritt's Ginger Beer, Pinot Grigio and Peach Schnapps before stirring to combine. If desired, add honey to sweeten and stir to dissolve. Chill before serving. Place pineapple rings on a parchment-lined baking sheet and freeze until firm. Combine grenadine, white rum and Campari in a pitcher. 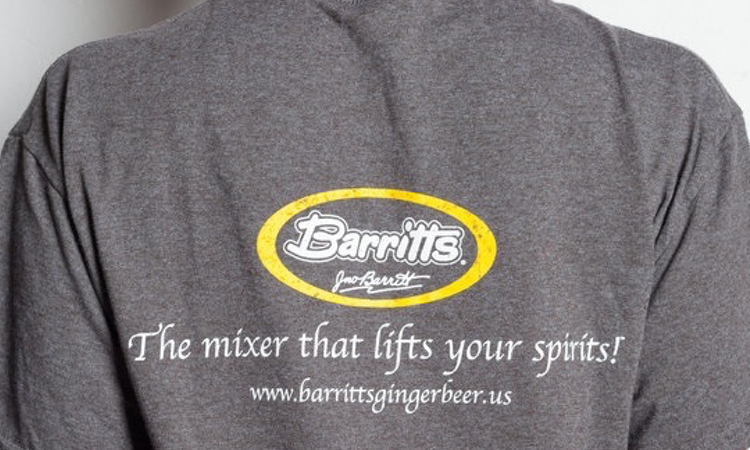 Stir until combined before adding pineapple juice, lime juice and Barritt's Ginger Beer. Pour into ice-filled glasses and garnish with frozen pineapple rings. What are your favorite refreshing cocktails to ring in the summer season? Do tell! Share your favorite recipes in the comments below or head to our Facebook, Instagram or Twitter account to share.